Lucien and Cyrus, an Alpha and a Beta, love each other, a relationship condemned by shifter society, and have never felt the need to find an Omega. They sometimes pick up humans to spice things up, but never more. Until one night they end up in a bar, where they see a dancer they can't keep their eyes off. They want him, even if only for one night. 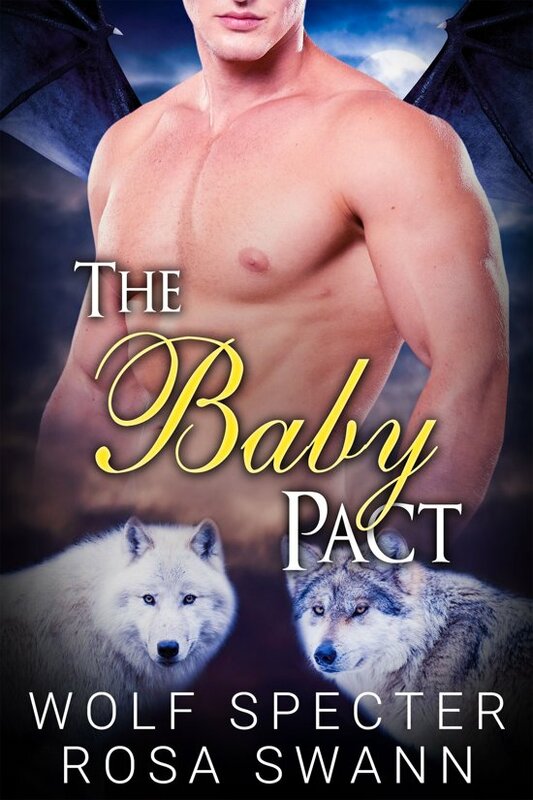 This is a full length romance novel, it contains steamy scenes and male pregnancy (mpreg). Adults only!